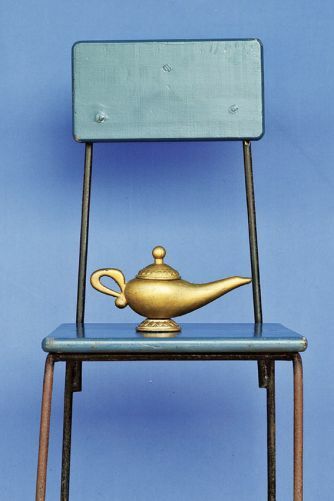 The magic lamp has a strong connection to Buddhist culture. 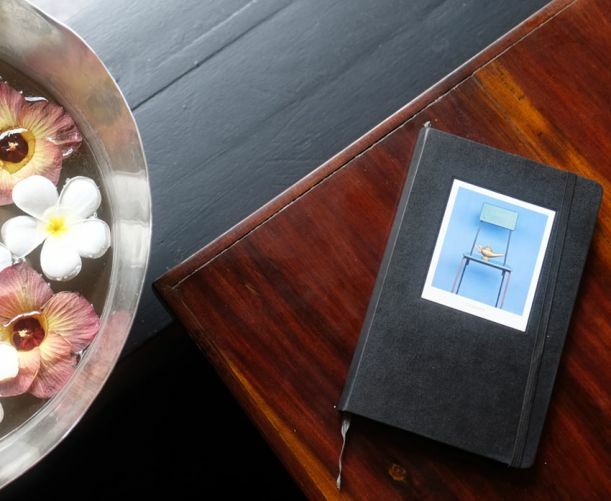 In fact many Buddhists bring an oil lamp with them to temple to make a wish, hoping it will come true. 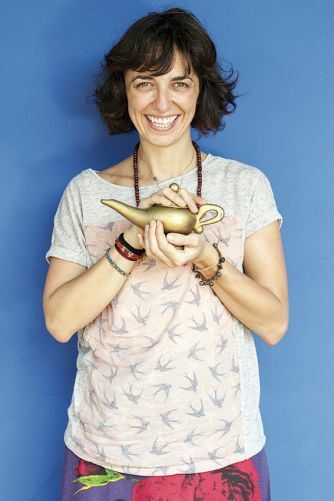 «Dreams from my Magic Lamp» is in a sense a «magic book» with the power to share past dreams, to experience new ones and help them all to come true. 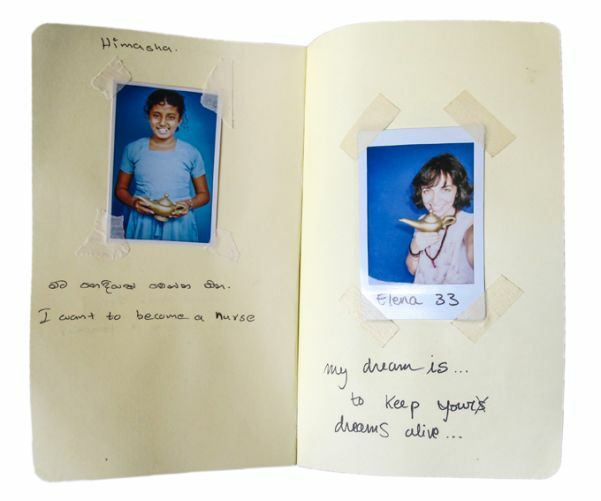 This book will be a contribution to the future of those dreams collected at one world foundation, Sri Lanka. It will ensure that this project will continue to grow thus helping many dreams to come true. «Dreams from my Magic Lamp» will be published in English, have approximately 230 pages and the format will be 15 by 21 cm. Publication is planned in May 2016 by the publishing house «Emuse» in an edition of 1,000 copies, numbered and signed by the author. 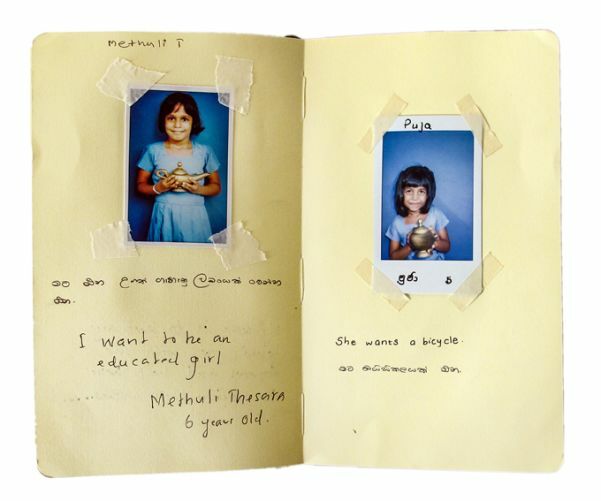 «Dreams from my Magic Lamp» include 100 photographs and 100 dreams and will be enriched by a text from Elisabeth Lebovici, Kathrin Messner, Gunter Mik and Elena Givone. Only during the present campaign – for each copy of the book will be added one, two, three four or five original prints, numbered and signed! 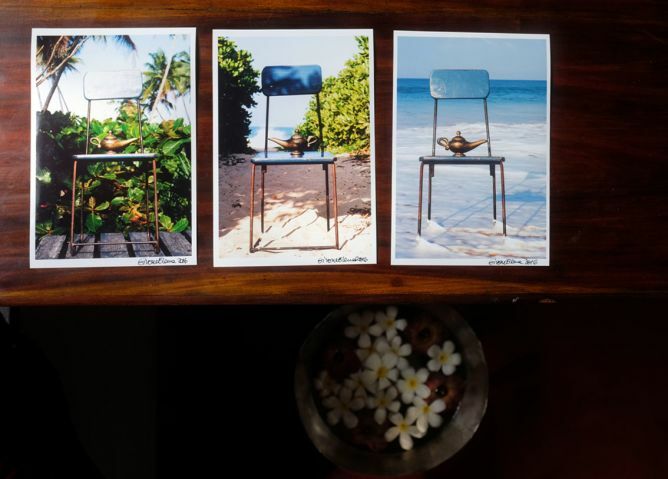 These prints are a special edition, just made for this crowdfunding. They are unique unpublished museum quality prints which will never be printed again. 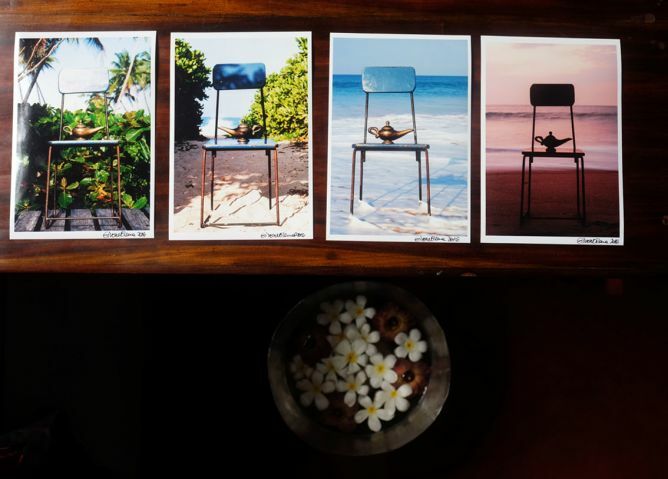 The prints are 14x20cm + white border. 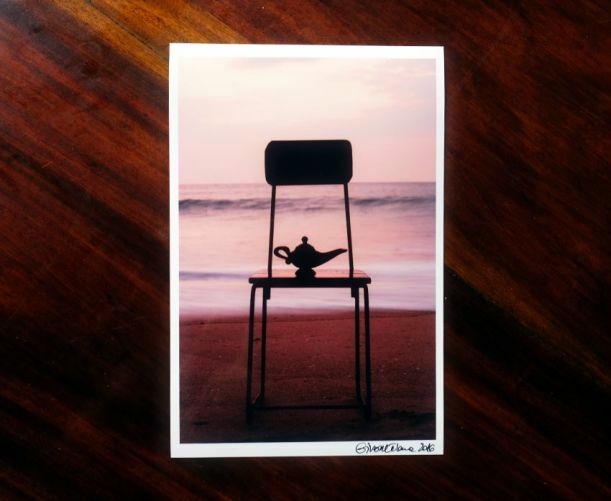 In addition to this print you will also have the opportunity to receive one of the last prints of a limited series of 7 numbered, signed and with a certificate of originality of you favourite dreamer belonging to the project «Dreams form my Magic Lamp». 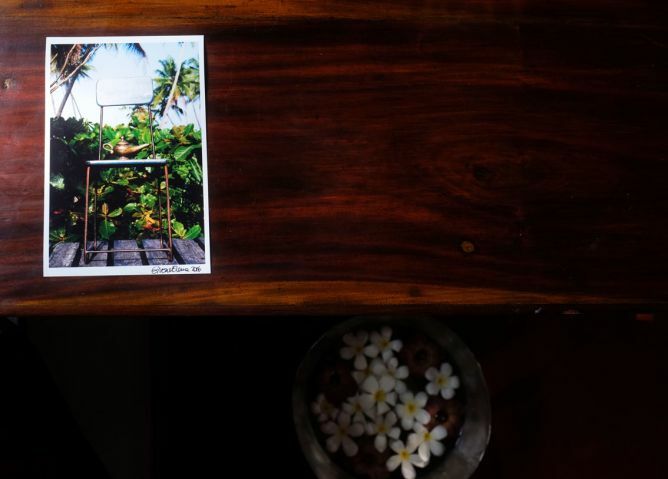 The book and the prints described below are not available for sale separately. 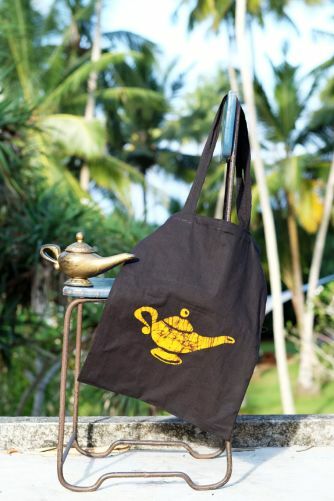 In addition you will be also able to obtain this wonderful hand made batik «magic tote bag» designed by Elena Givone and realised with the help of the women’s cooperation at OWF school, in Ahungalla, Sri Lanka. Elena Givone was born in Turin in 1979. 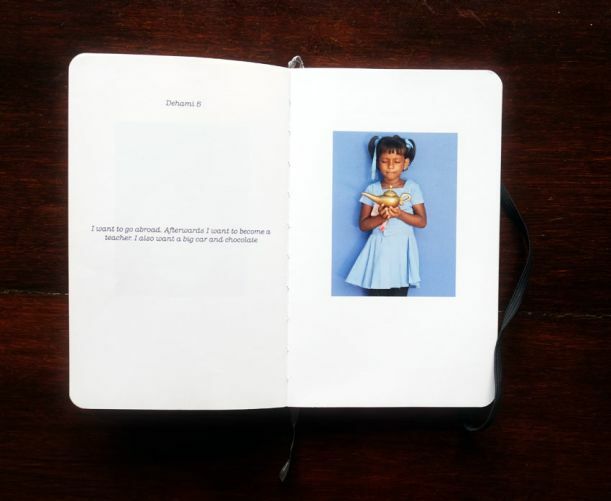 After her studies of International and Diplomatic Science she graduated with honours from the Institute of European Design (photography department) of Turin and continued her studies in photography at Gerrit Rietveld Academy in Amsterdam. In 2006 she was awarded the prestigious «Attenzione Nuovo Talento Fotografico» Fnac prize for the project: PAZI MINE-Sarajevo 2006. During an «artist in residence» program in Brazil in 2008 she carried out various projects, including «FlyingAway». Based on the notion that our mind is the most powerful instrument in the world, she started to work with young people from a favela and a juvenile prison. 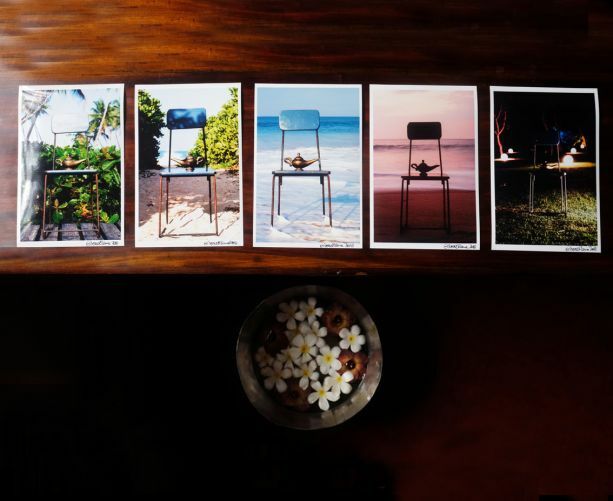 In 2011 she exhibit her work at the Photomuseun in Winterthur, during «Platform ’11». 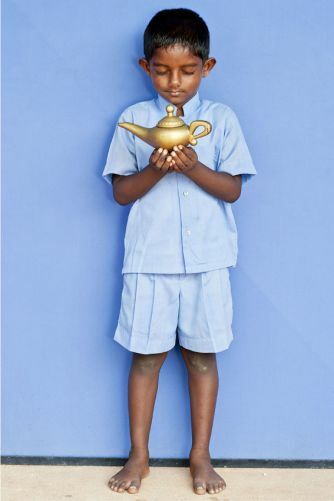 In 2012 she joined One World Foundation as a photography and art teacher, where she realised the project «Dreams from my magic lamp». She involved students, teachers and parents in a mental game, which allowed them to see a reality that they could not see otherwise. 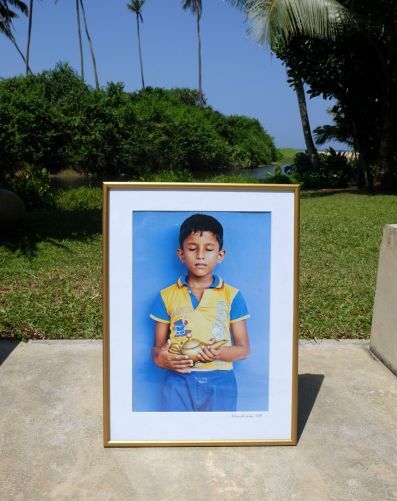 Now she is following her dream to open a recognised NVQ school of photography and art at the one world foundation school unit in Ahungalla, Sri Lanka. 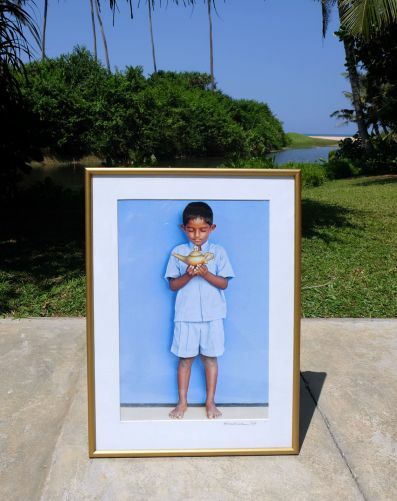 one world foundation is a private organisation in Sri Lanka which operates a school providing free education to more than 1,100 children, adolescents and adults financed with the proceeds from a guest house. Founded by Kathrin Messner and Josef Ortner in 1995. In 2007, after Tzunami, a new school was built in Ahungalla, today on the newly built school campus, one world foundation offer free educational programs from pre-school education to professional training including photography, graphic design and computer course. 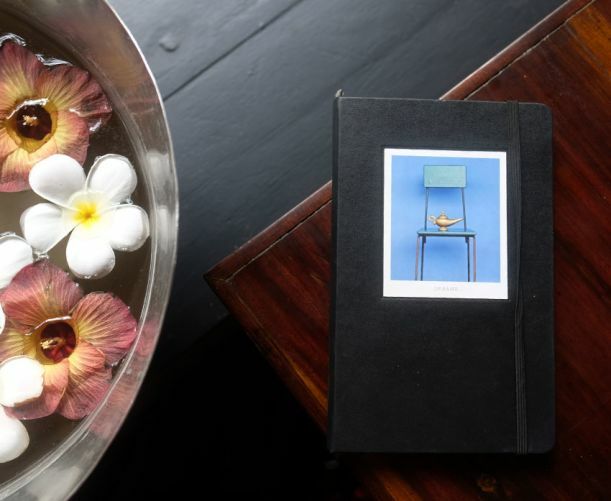 After realising her dream to form a recognised NVQ photography school at owf, Elena Givone created courses, with the help of several experienced photographers invited every trimester, to give lessons about photography and the different uses of it . This project ended successfully on 24/6/2016 18:00! 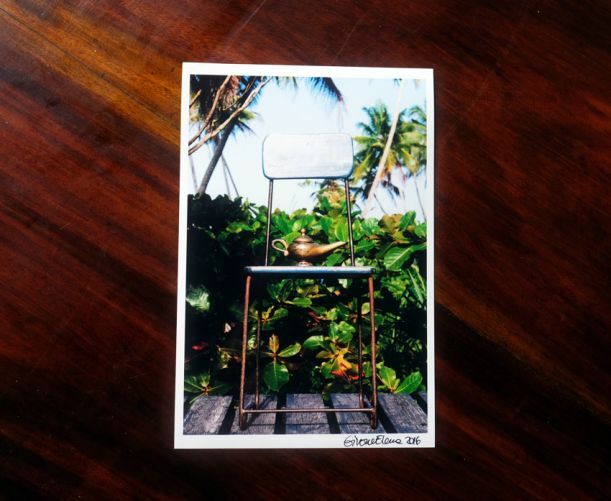 A POSTCARD with an image from the project, signed with a THANK YOU from Elena Givone. You will get the Magic hand made Batik TOTE BAG! 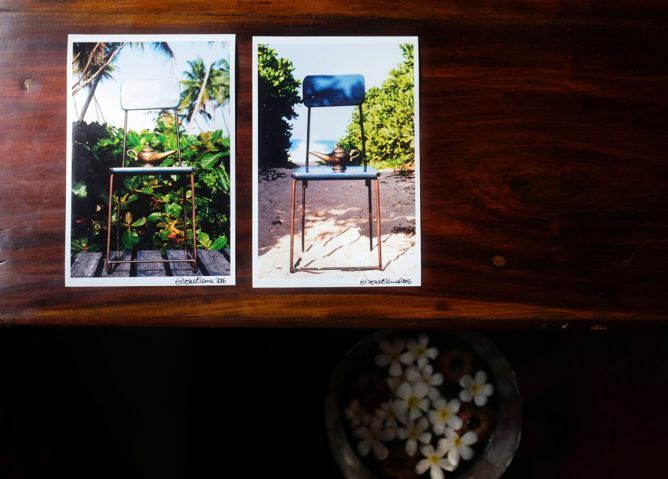 Specially designed by Elena Givone and realised in Sri Lanka. A fresh copy just printed and signed of the book will be yours! 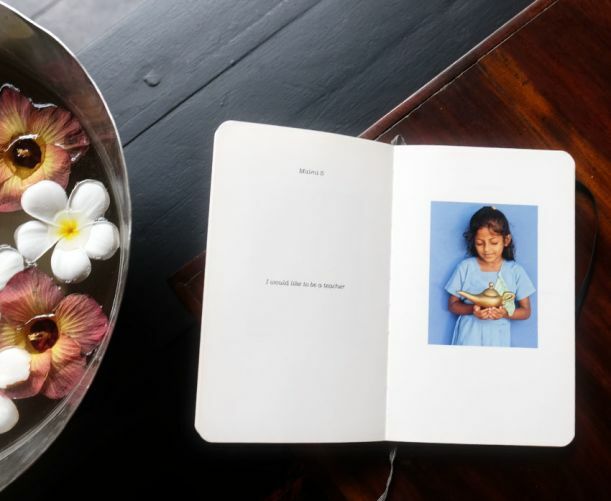 Together with a copy signed and numbered of the book «Dreams from my magic lamp» you will get a special «magic potion» realised by Elena Givone with leaves, photos , text and spices from SriLanka. An unique piece sealed under vacuum, a special occasion to collect this unusual art work! 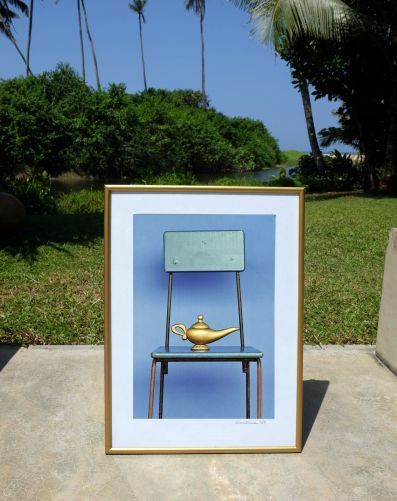 You will receive a signed and numbered copy of the book : «DREAMS FROM MY MAGIC LAMP» + ONE signed and numbered limited edition FINE ART PRINT 14x20cm – print N.1 (unique occasion to obtain this print). 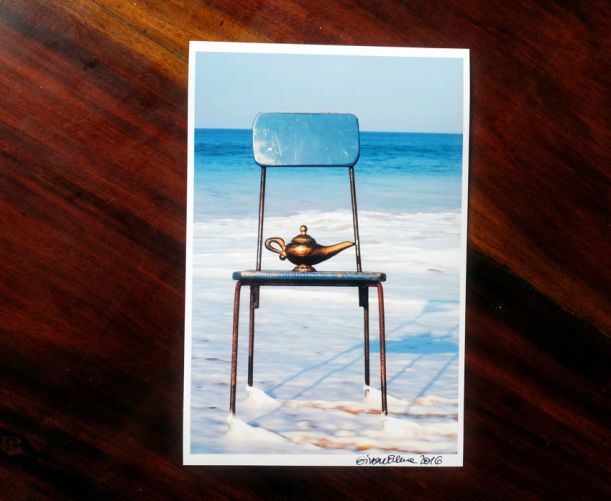 You will receive a signed and numbered copy of the book: «DREAMS FROM MY MAGIC LAMP» + TWO signed and numbered limited edition FINE ART PRINT 14x20cm – N.1 and print N.2 (unique occasion to obtain this print). 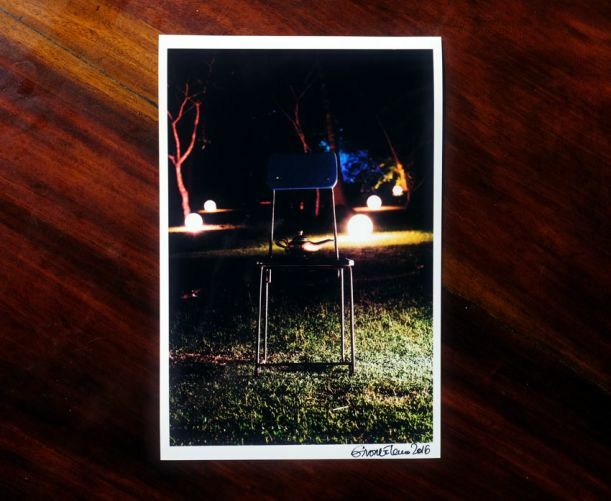 Together you will receive a special «magic tool» directly from the studio of Elena Givone. 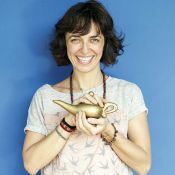 In fact in her studio you can find very unusual object coming from all around the world containing a kind of magic! 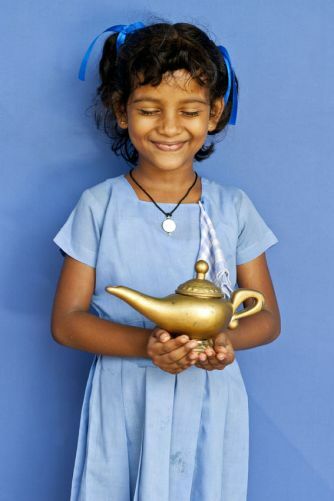 You can be the lucky one and receive a magic lamp or a flying magic carpet! 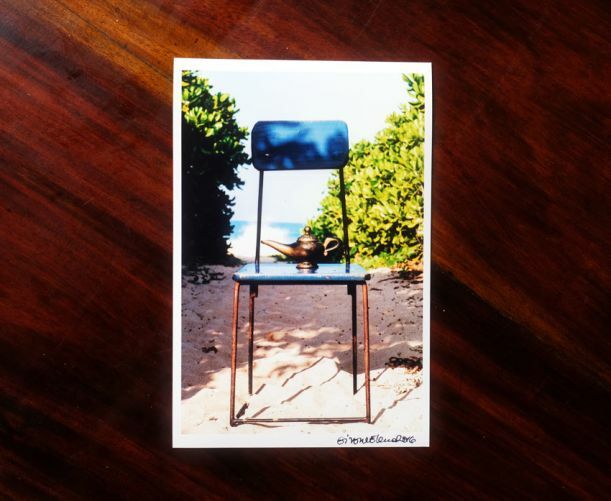 You will receive a signed and numbered copy of the book: «DREAMS FROM MY MAGIC LAMP» + THREE signed and numbered limited edition FINE ART PRINT 14x20cm – N.1 ,N.2 and print N.3 (unique occasion to obtain this print). 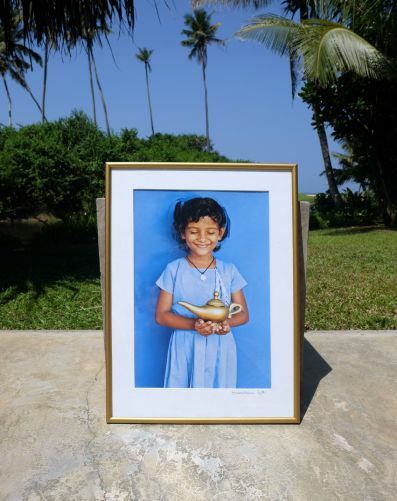 You will receive a signed and numbered copy of the book: «DREAMS FROM MY MAGIC LAMP» + FIVE signed and numbered limited edition FINE ART PRINT 14x20cm – N.1 ,N.2, N.3, N.4 and print N.5 (unique occasion to obtain this print). EARLY BIRDS COLLECTOR ITEM Signed and numbered copy of the book: «DREAMS FROM MY MAGIC LAMP» + 20x35cm fine art print from the series «DREAMS FORM MY MAGIC LAMP» the original edition of 7 –last prints available- for choosing the print please email me at : info@elenagivone.com + FIVE signed and numbered limited edition FINE ART PRINT 14x20cm – N.1 ,N.2, N.3, N.4 and print N.5 (unique occasion to obtain this print). 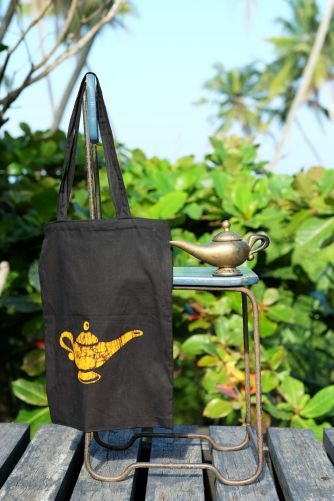 + exclusive ’The Magic Lamp’ , Hand made batik tote bag, designed by Elena Givone. EARLY BIRDS COLLECTOR ITEM Signed and numbered copy of the book: «DREAMS FROM MY MAGIC LAMP» + 30x45cm fine art print from the series «DREAMS FORM MY MAGIC LAMP» the original edition of 7 –last prints available- for choosing the print please email me at : info@elenagivone.com + FIVE signed and numbered limited edition FINE ART PRINT 14x20cm – N.1 ,N.2, N.3, N.4 and print N.5 (unique occasion to obtain this print). 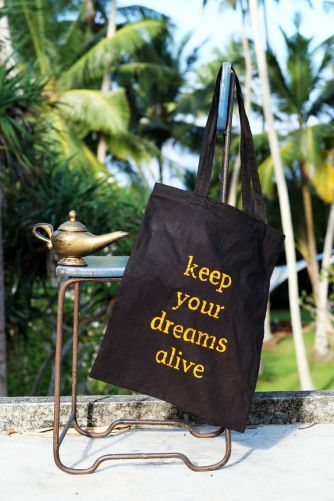 + exclusive ’The Magic Lamp’ , Hand made batik tote bag, designed by Elena Givone. EARLY BIRDS COLLECTOR ITEM Signed and numbered copy of the book: «DREAMS FROM MY MAGIC LAMP» + 40x60cm fine art print from the series «DREAMS FORM MY MAGIC LAMP» the original edition of 7 –last prints available- for choosing the print please email me at : info@elenagivone.com + FIVE signed and numbered limited edition FINE ART PRINT 14x20cm – N.1 ,N.2, N.3, N.4 and print N.5 (unique occasion to obtain this print). 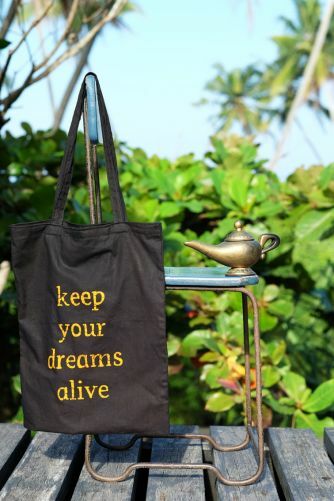 + exclusive ’The Magic Lamp’ , Hand made batik tote bag, designed by Elena Givone. EARLY BIRDS COLLECTOR ITEM Signed and numbered copy of the book: «DREAMS FROM MY MAGIC LAMP» + 68x100 fine art print from the series «DREAMS FORM MY MAGIC LAMP» the original edition of 7 –last prints available- for choosing the print please email me at : info@elenagivone.com + FIVE signed and numbered limited edition FINE ART PRINT 14x20cm – N.1 ,N.2, N.3, N.4 and print N.5 (unique occasion to obtain this print). 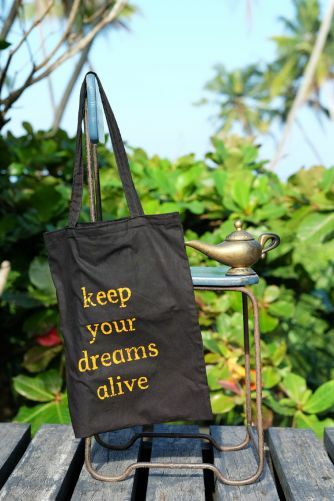 + exclusive ’The Magic Lamp’ , Hand made batik tote bag, designed by Elena Givone. I’m an Italian artist, working with photography and dreams. My dream is to keep your dreams alive, that’s why I’ve started this project. 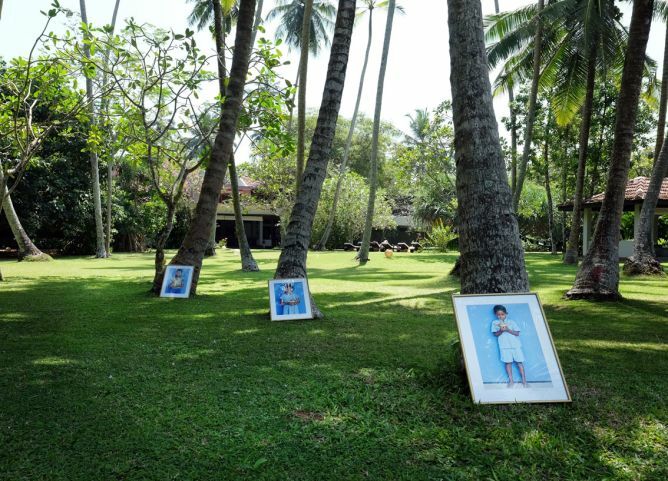 I’m based between Italy and Sri Lanka, where I’m following my dream to open a reconised school of photoraphy at OWF. This marriage between art and solidarity and dreams is a big source of inspiration for me helping me to keep dreams alive aroundo the world.